system is able to provide businesses unique storage solutions, customized for their specific workloads. 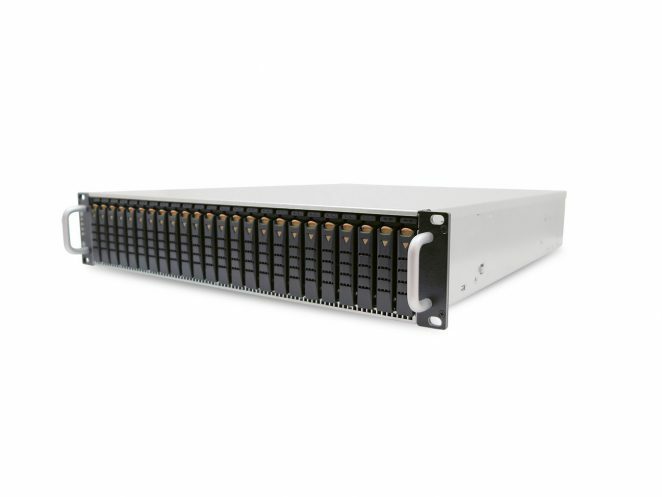 The system is housing a expander module, dual fans and redundant power supply in short-depth design provides redundancy and availability for critical, performance driven storage demand. Intel® SSD DC S3500 Series feature power loss protection, endto-end data protection (AES 256b encryption) with consistently amazing performance. They can be used for many applications such as cloud, embedded workloads, static web content or factory control systems (see performance workload on page 2). 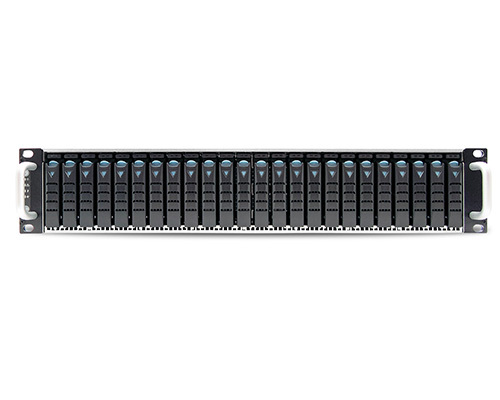 Intel® DC S3500 Series provide the highest requirement for the data centers; the ability to run 24/7, manage complex applications, and deliver accurate data reliably, data center SSDs provide significant performance benefits over consumer SSDs. solutions are the best way to enhance your business with significant cost-effectiveness.